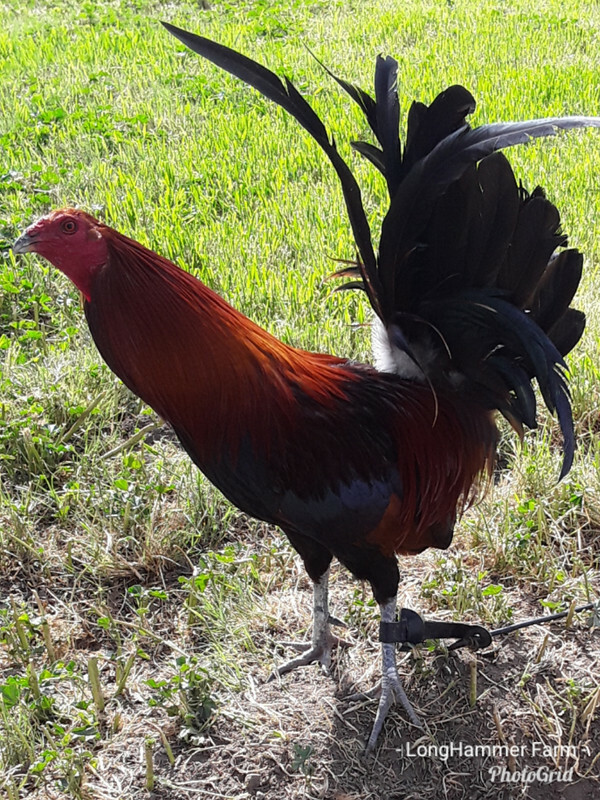 These leipers are perfect for beginners very little u can do to mess them up real good all around fowl that dont need crossing but cross great on most fowl. I package real good and ship priority 3 day. $35 a half dozen $70 a full dozen shipping is $15 for half dozen and $20 for full dozen I can ship 24 eggs in one package at a time.